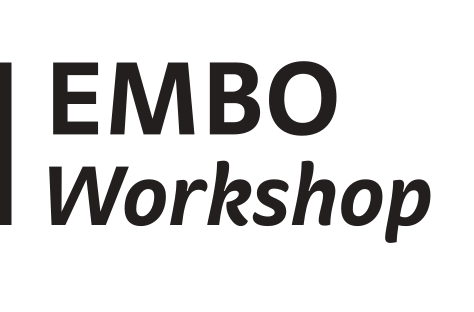 The EMBO Workshop: Visualising Biological Data (VIZBI 2019) marks the 10th meeting on this topic. 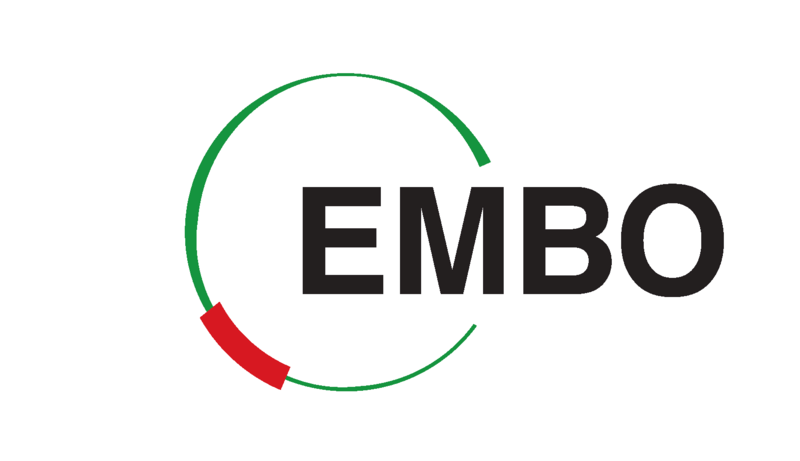 It will be held March 13–15 at the EMBL Advanced Training Centre, Heidelberg, Germany. 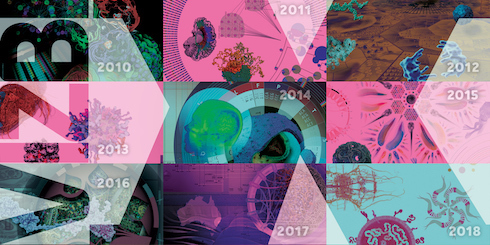 VIZBI 2019 will feature talks from 21 world-leading researchers who will showcase visualizations transforming how life scientists view data, and driving key advances in molecular biology, systems biology, biomedical science, and ecology. Prior to the meeting, we are planning to host a Data Visualization Masterclass covering general principles, methods, and tools for gaining insight from complex data. Unfortunately we've had to cancel plans for the Masterclass this year. As with previous meetings, VIZBI 2019 promises to be an exciting event that will again help raise the standard of data visualization in the life sciences. We hope very much you can join us! To receive updates about VIZBI, you can join the VIZBI mailing list.